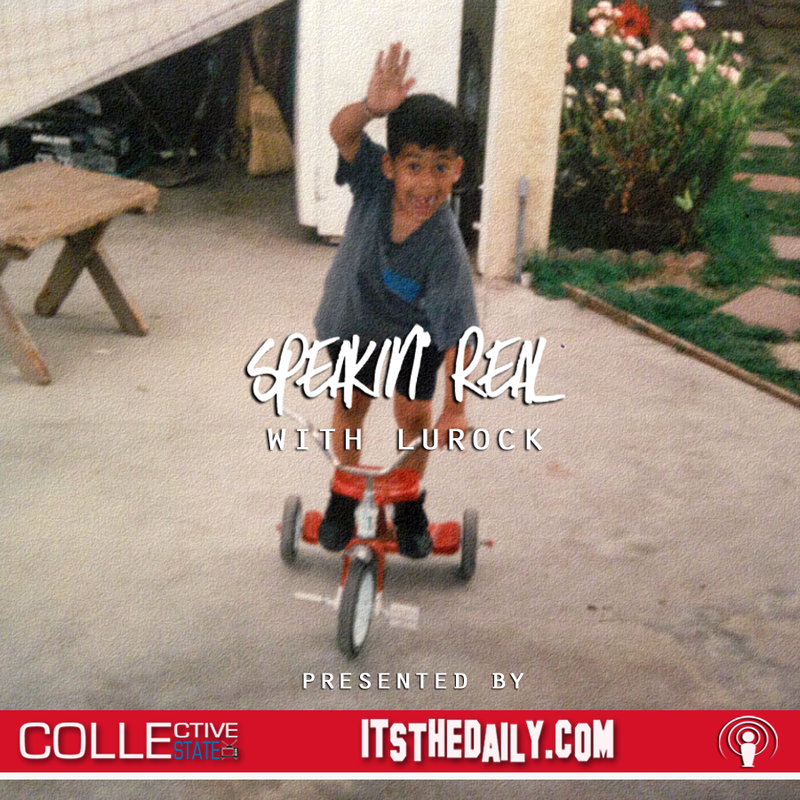 Episode 5 of Speakin’ Real Podcast features host, LuRocK, tackling topics such as the controversial results from the Floyd Mayweather and Manny Pacquiao match, the fight between Canelo Alvarez and James Kirkland, Netflix’s Daredevil TV show, celebrity stalkers, Lillo Brancato Jr. and more. What’s good everybody? 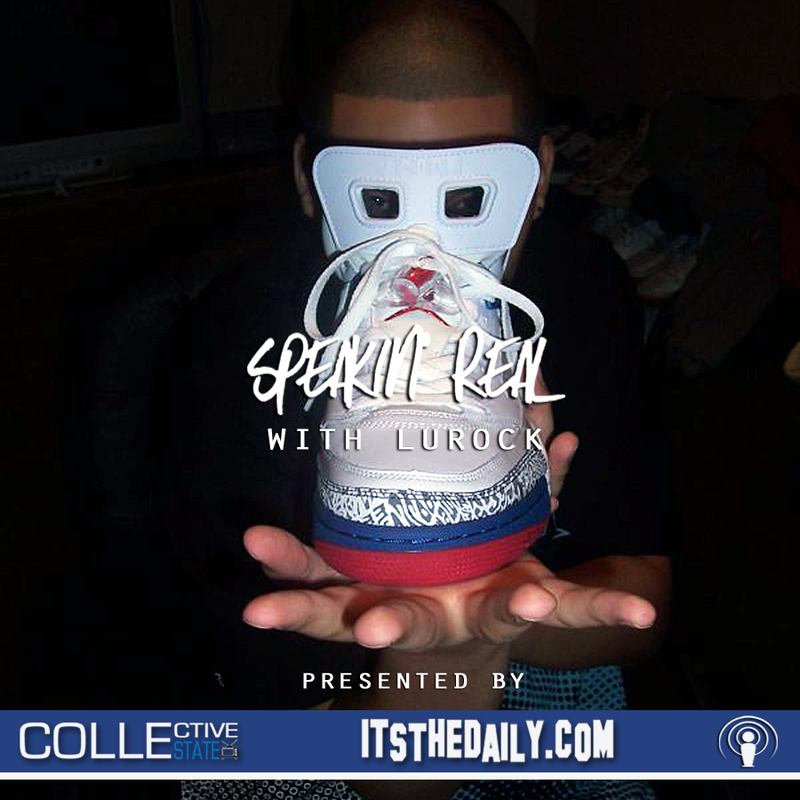 I come bearing gifts this evening in the form of the latest episode of Speakin’ Real Podcast. 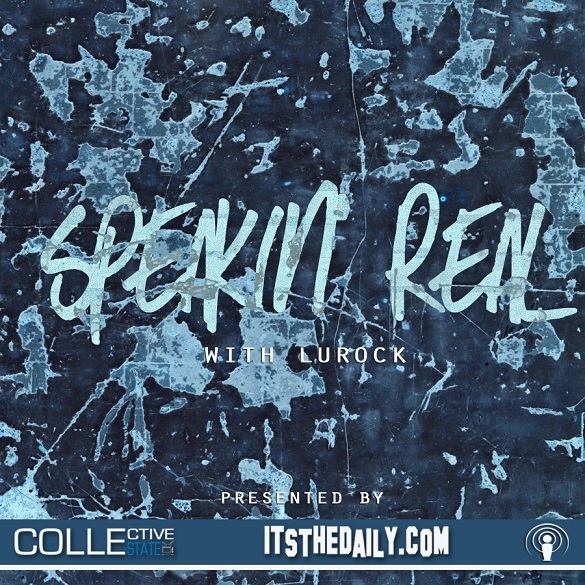 In episode 4 of Speakin’ Real Podcast, LuRocK tackles hot topics like the Baltimore Riot, Floyd Mayweather vs. Manny Pacquiao, Pilot Talk III, KDay’s Krush Groove 2015, Mos Def and more. In episode 3, LuRocK discusses covering a recent Freddie Gibbs performance, Immortal Technique’s run-in with a bootlegger, ASAP Ferg being sued for crowd diving, WrestleMania 31, Jay-Z’s new digital streaming service Tidal and much more. In episode 2 we break down Kendrick Lamar’s ‘To Pimp A Butterfly’ LP, Weezy’s new music video and contract situation with Cash Money, Marissa Mendez’s comments on ‘I’ll Name This Podcast Later,’ the resurgence of Charles Hamitlon & ASAP Yams’ cause of death.